Showing results by narrator "Dr. Sebastian Mahfood OP PhD"
One of the great works of medieval Europe, Dante Alighieri's The Divine Comedy translates the thought of the Middle Ages into a thrilling narrative. Seven centuries later it remains the most successful merger of theology and philosophy in epic poetry. 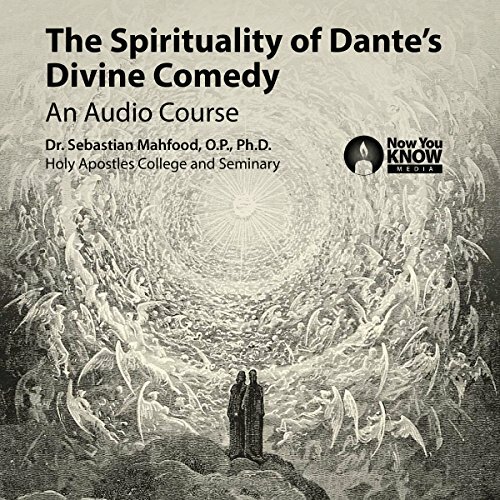 In in this audio course, you'll gain a philosophical and literary understanding of Dante's masterpiece.